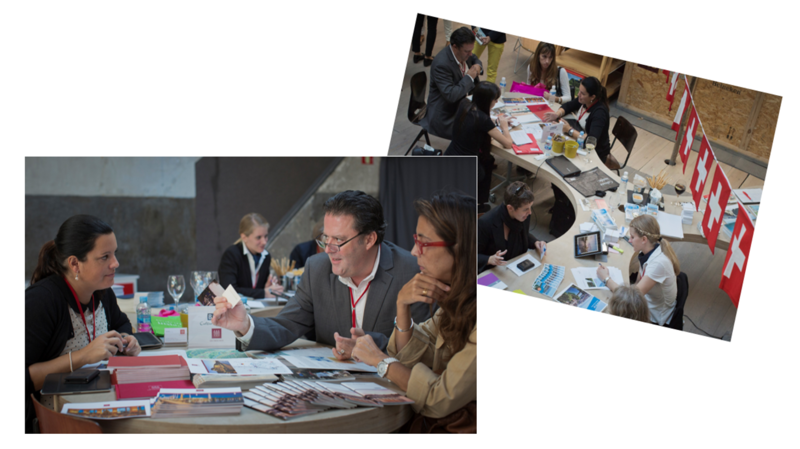 Swiss Marketing Spain is an initiative by Daniel Izquierdo Hänni, Swiss born marketing and communication professional. Daniel has more than twenty years of experience working for several marketing and communication agencies in Basle and Zurich, taking care of national and international clients in all sectors (finance, food, tobacco, leisure, NGO), above- and below-the-line. Back in 2005 Daniel moved from Switzerland to Spain, replacing the Swiss Alps for the Mediterranean Sea. In Valencia, third largest city in the country, he founded Swiss Marketing Spain, offering market and marketing support for foreign companies in Spain. Thanks to his dual nationality, Daniel has a very high understanding of the different business cultures as well as knowledge on the ways in which the cultural gap can be overcome. Daniel is fluent in German, Spanish, French and English. Contrary to large consulting firms or governmental trading offices, Daniel Izquierdo offers a highly personal dialogue, direct and uncomplicated; features which distinguish him as a trustworthy partner. Analysis of real market conditions, market surveys and brand monitoring in all branches and sectors. Development of business plans, market strategies and marketing/communications concepts, adjusting international guidelines to local conditions. Leading and/or supervising of the Spanish subsidiary, reporting directly to the HQ. Strategic/extensive as well as practical/selective support in all marketing and communication aspects. Are you sure that your business plans and concepts are suitable for the Spanish market? Relaying on personal experience, copy-paste strategies are predestined to fail. Overall support (location search, HR recruiting, legal & tax affair, etc. ), in partnership with local specialists. Daniel is not only a validated marketing and communication professional, he is also an active entrepreneur. Through Swiss Dental Marketing, he specialized in marketing and patient communication in the dental industry, and gave lectures in Spain, Switzerland and Germany. He also writes articles and books with the goal of helping dental practice owners run their business more effectively. French fabulist and poet Jean de la Fontaine (1621-1695) once said: “Death never takes a wise man by surprise; he is always ready to go”. Following this logic, ad mediterraneum offers natural burials and funerals in Spain and sea burials in the Mediterranean Sea. More leisure than hard work! 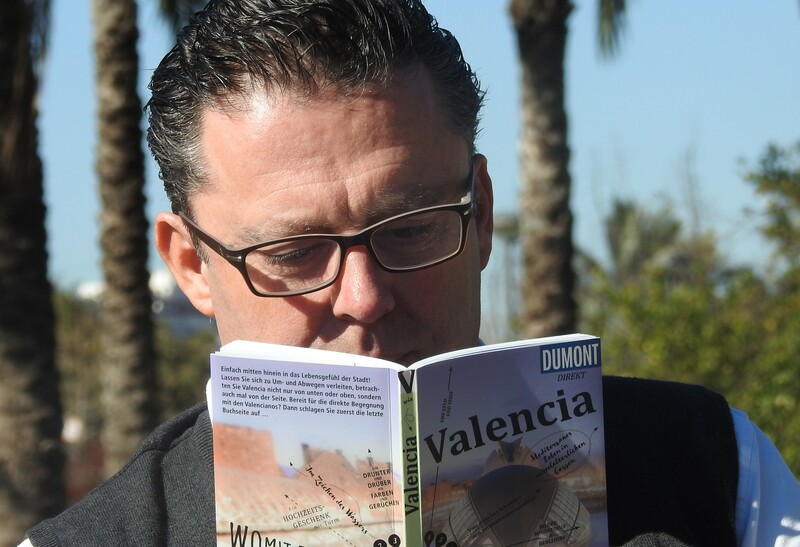 Daniel is also the author of a city guide about Valencia, published by the editorial MairDuMont in Stuttgart (Germany). His travel book has also been published in the Netherlands and Italy. As market and marketing consultant, Daniel is member of the “Expert Directory”, run by governmental “Switzerland Global Enterprise”. Find also more information about Daniel on his Linkedin profile.